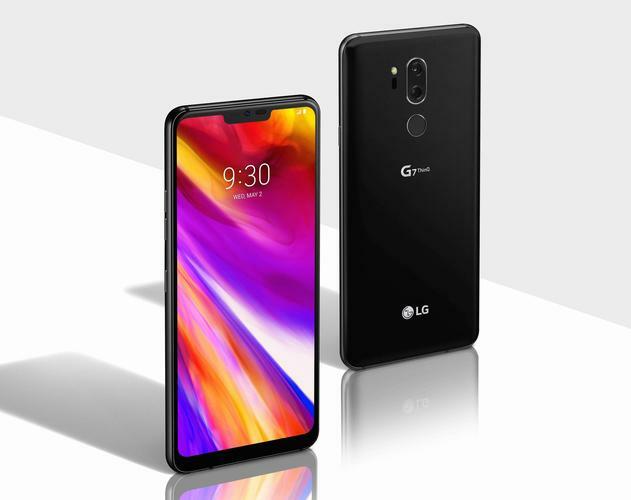 LG Australia have announced local availability and pricing for their new G7 ThinQ smartphone. According to LG, the flagship device will be hitting Aussie shores from the 7th June, with a pre-sell period due to commence from today. In Australia, the device will be available through JB Hi-Fi and MobileCiti for a recommended retail price of $1099. This price puts them below Samsung's Galaxy S9 and Nokia's 8 Sirocco but in line with Huawei P20 Pro. Customers purchasing the phone between the 24th May and 30th June 2018 will receive a bonus LG ThinQ Speaker valued at RRP $299. Powered by the latest Qualcomm Snapdragon 845 Mobile Platform, the LG G7 ThinQ is equipped with 4GB of RAM, a 6.1-inch display and 64GB of internal storage. The phone is also rated IP68 for dust and water resistance and features an improved camera (with 19 AI-assisted shooting modes), DTS:X sound and a Hi-Fi Quad DAC . The LG G7 ThinQ will be available to pre-order from today but officially launch on the 7th of June at a local RRP of $1099.